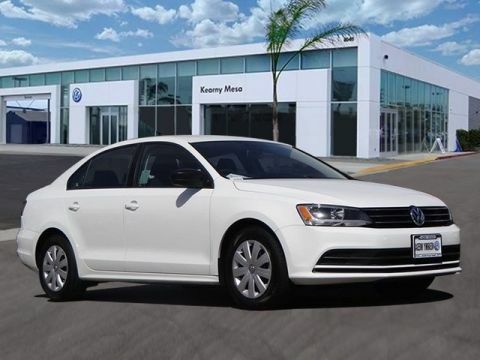 We are excited to offer this 2016 Volkswagen Jetta Sedan. 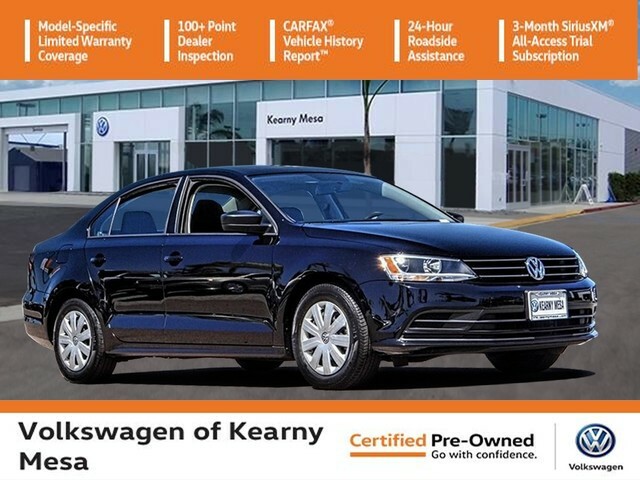 This is a well kept ONE-OWNER Volkswagen Jetta Sedan 1.4T S w/Technology with a full CARFAX history report. 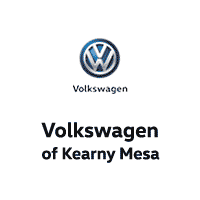 This a worry-free vehicle that has passed our certification process. A Volkswagen with as few miles as this one is a rare find. 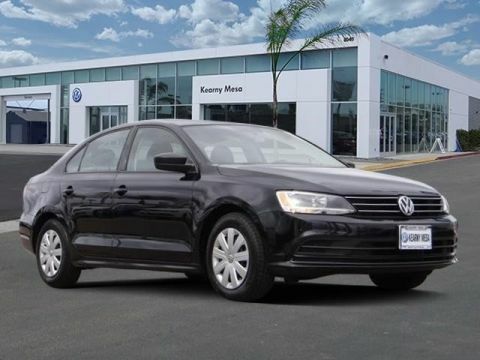 This Jetta Sedan 1.4T S w/Technology was gently driven and it shows. 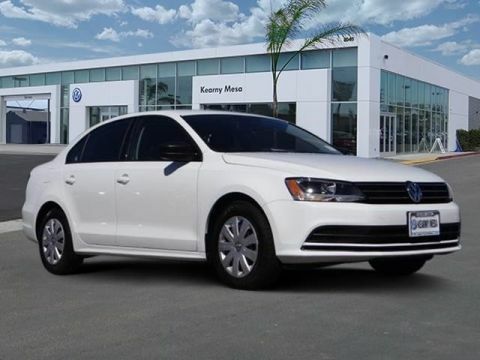 The interior of this Volkswagen Jetta Sedan 1.4T S w/Technology has been through meticulous inspection and could almost pass for a brand new vehicle. When all factors are equal, choose a vehicle equipped with a factory warranty like this gently driven gem.